With Christmas less than 5 weeks away, it’s definitely time to start thinking about presents. This year I have somehow managed to be super organised when it comes to Christmas shopping, but there are always a few people for whom it takes me a little longer to come up with the perfect gift. I’m not one for buying from the standard high street selection. I prefer to give a gift that has taken a little more thought. That said, I don’t think you can go wrong with consumables when you are at a complete loss for present ideas. 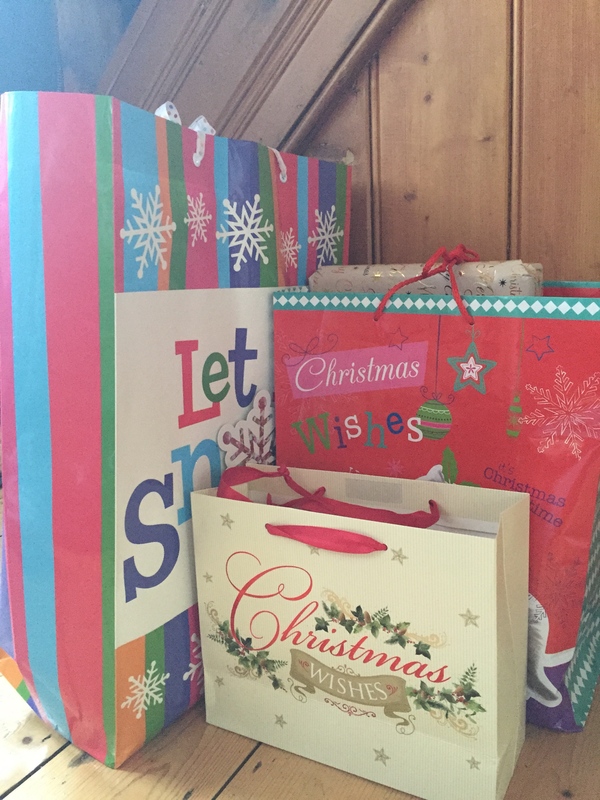 No matter how many chocolates, smellies, and bottles of alcohol you acquire at Christmas, they will always be used and, in my book, that makes them much better to give than something that is likely to get forgotten in the back of a cupboard. If you have time, even just a window of opportunity one afternoon, you can create something much more personal. 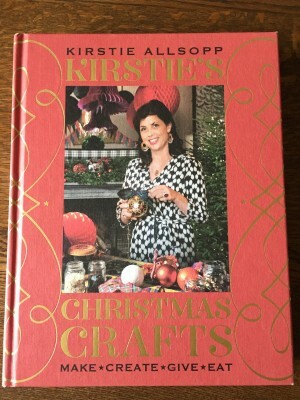 Last year I acquired Kirstie’s Christmas Crafts book, which you can easily buy online. It has been the source of much inspiration for decorations, gifts, and Christmas treats and is a book that I am sure I will be turning to for many years to come. 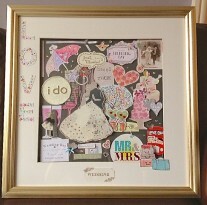 I want to share a few ideas for handmade gifts that are guaranteed to bring a smile. 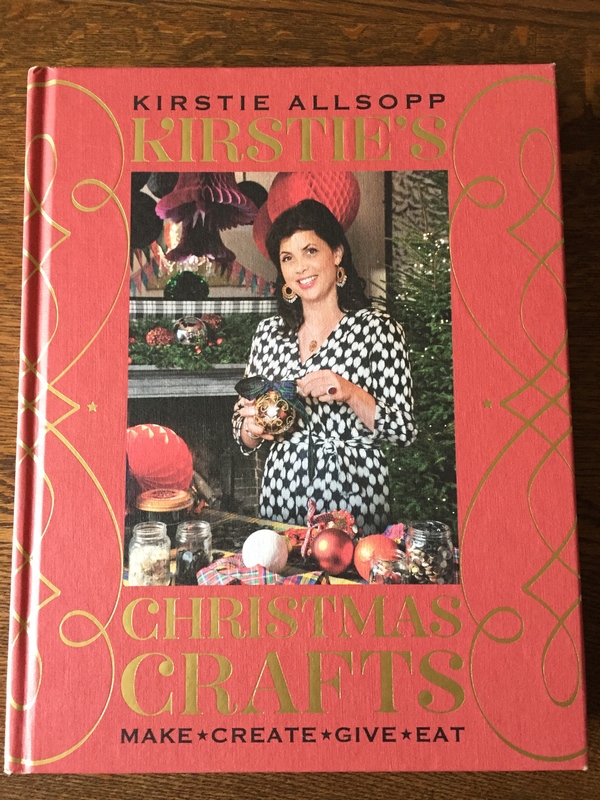 The ideas have come from Kirstie’s book but I have found instructions online so that you can devote your time to creating them and adding the little touches that make them all the more special. After spending 2 weeks cycling through Italy this summer, I couldn’t resist sharing a little bit of Italian love with Limoncello, which is essentially traditional lemonade with alcohol. What could be better. 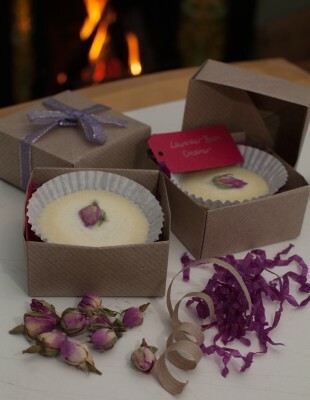 This recipe is similar to Kirstie’s and looks just as easy! 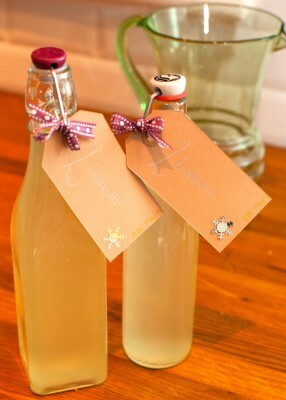 Decant the Limoncello in to pretty vintage style bottles and complete with a handmade gift tag. Try this simple technique to make your own bath time luxury. I bought the ingredients online from Amazon. Don’t forget to go via Quidco to earn cash back on your shopping. 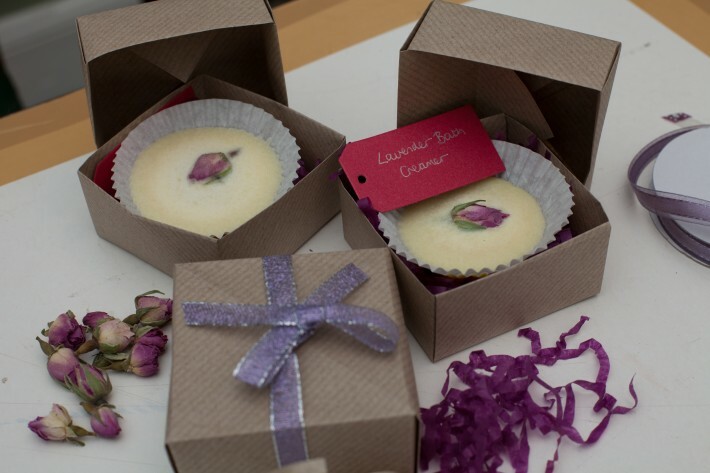 The gift boxes are simple origami boxes made from parcel paper and tied with ribbon. You could use wrapping paper or any other pretty paper that takes your fancy. I made the bath creamers as an extra special addition to beauty hampers for my girl friends. Use a festive box or basket, or cover one of the many boxes you will receive from online deliveries in Christmas wrapping paper. Fill with shredded tissue paper. Add lots of luxurious pampering products, such as shower gel, hand cream, a fancy sponge, and pop in a festive rubber duck! 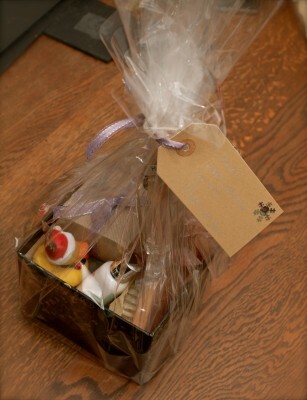 Finish the hamper with cellophane, sparkly ribbon, and a handmade gift tag! Make your internet shopping a little easier on the purse strings by flicking back to my blog on how to Save Money this Christmas. 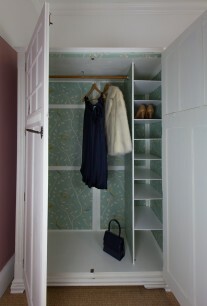 ← Save Money This Christmas!